Prestige Equipment is proud to be an exclusive distributor of Microcut Machine Tools. 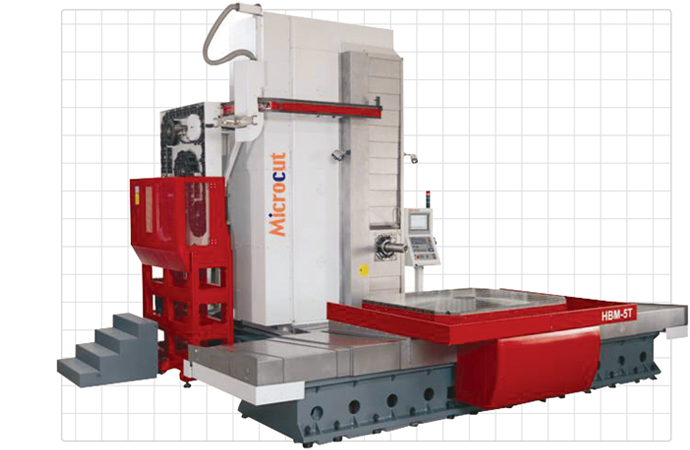 Microcut has been keeping pace with the modern demands of the metal cutting industry since 1978. Through its unceasing pursuit of the best quality and service, Microcut delivers innovative and efficient machine tools all over the world. 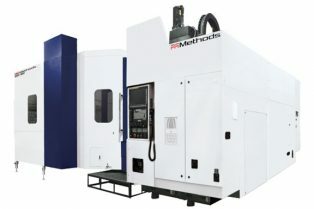 Microcut is committed to providing high quality cnc machine tools at affordable prices.